This is a sponsored post on behalf of Dr. Cocoa™. Kids hate being sick, but they also hate the taste of many medicines. My little one resists taking medicine because he has a sensory processing disorder that makes him very fussy when when it comes to certain textures and taste. 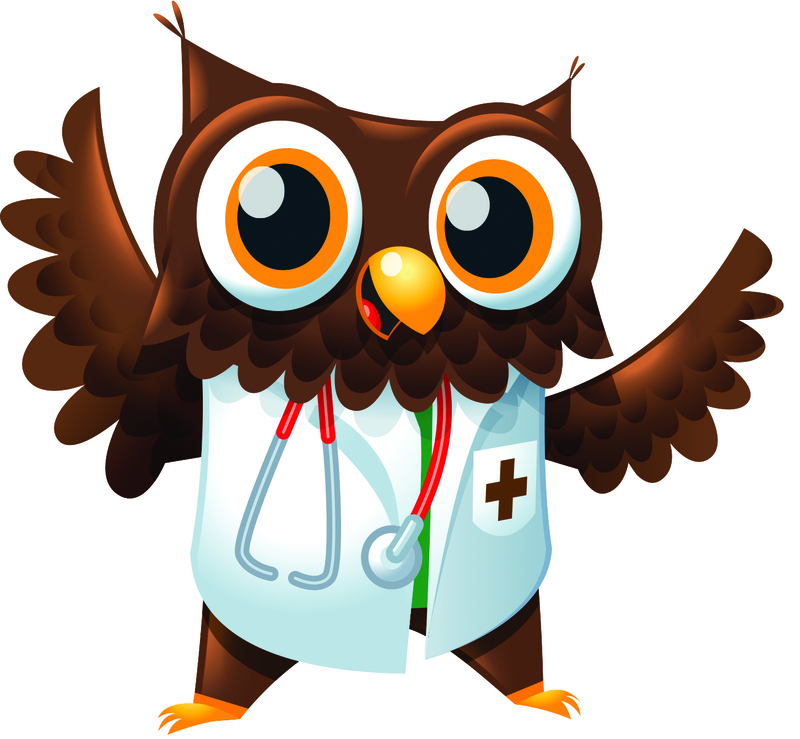 Is a good thing I discovered Dr. Cocoa™ for Children because it has what he needs to help him feel better and get better. Some children's medicines have fruit flavors that are supposed to make them more appealing, but many of them still taste "like medicine" but Dr. Cocoa™ is different. 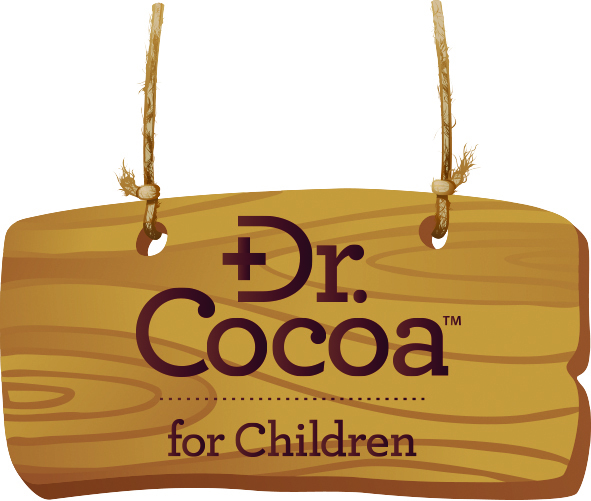 Dr. Cocoa™ for Children (www.drcocoa.com) is the first-ever chocolate flavored, over-the-counter liquid cough and cold medicine line for children ages 4-13! Its patented formulas are made with trusted, effective ingredients and 10% real cocoa for a rich, soothing, chocolate taste. So kids won't turn away or fight you when you give them Dr. Cocoa. They'll be happy to take it, and you will be happy with the relief it provides them. 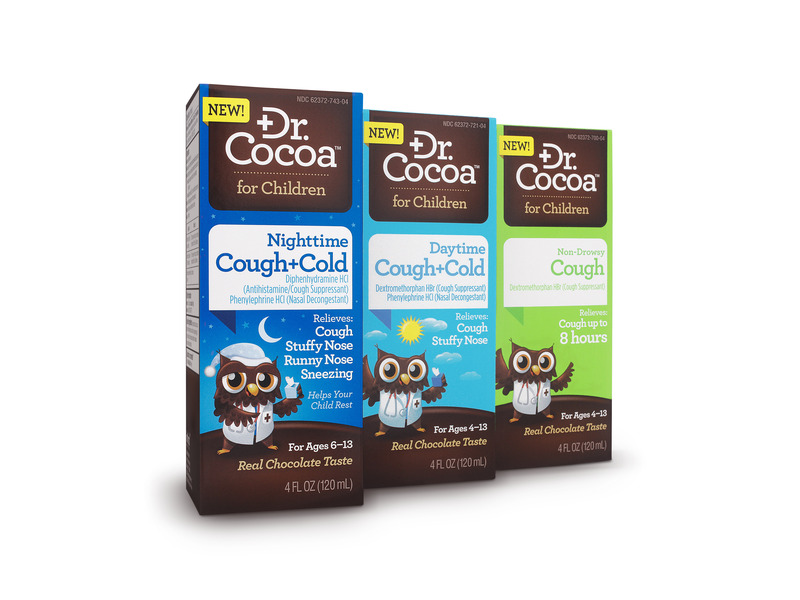 Dr. Cocoa™ for Children comes in three great patented formulas to relieve a variety of cough and cold symptoms. Patented formulas combine trusted, effective ingredients with 10% real cocoa for a rich, soothing chocolate taste that kids like. All Dr. Cocoa™ products are dye-free, gluten-free and alcohol-free. Dr. Cocoa™ Long-Acting Cough Relief: relieves coughs for up to eight hours without causing drowsiness in children ages 4-13 (active ingredient: Dextromethorphan). Follow the package label for exact dose by age, or speak to your child's pediatrician. Dr. Cocoa™ Daytime Cough + Cold Relief: relieves stuffy nose and cough for children ages 4-13. Its non-drowsy formula makes it ideal for daytime use (active ingredients: Dextromethorphan and Phenylephrine). Follow the package label for exact dose by age, or speak to your child's pediatrician. Dr. Cocoa™ Nighttime Cough + Cold Relief: Made especially for children ages 6-13 to relieve coughs, along with stuffy nose, runny nose and sneezing at night (active ingredients: Diphenhydramine, Phenylephrine). Follow the package label for exact dose by age, or speak to your child's pediatrician. Why does the taste matter? According to Dr. Cocoa's new national Harris survey of U.S. parents of school-aged children (ages 4-13), almost 40% of parents said it isn't easy to give their children over-the-counter liquid cough/cold medicines, with one third of parents believing the taste of the medicine impacted how easy it was to give their child the recommended dose. Dr. Cocoa™ for Children was developed with its real chocolate flavor just for this reason. Want to try out Dr. Cocoa for Children in your own home? Visit www.drcocoa.com or click here to snag a $2-off coupon offer for your next Dr. Cocoa purchase! 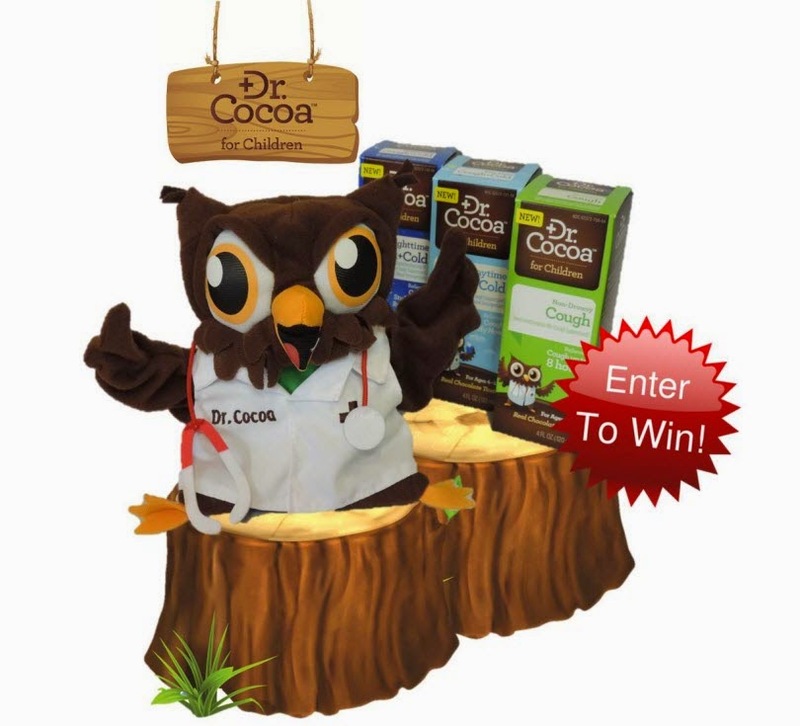 You can also head on over the Dr. Cocoa Facebook Page and enter the giveaway for a chance to win a Dr. Cocoa puppet along with the complete line of Dr. Cocoa medicines! Disclosure: This is a product-provided, sponsored conversation that contains affiliate links. However, all opinions, text and experiences are my own.